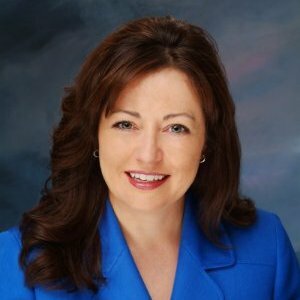 Her qualifications as a financial consultant and forensic accountant are unmatched, and include two undergraduate degrees, a master’s degree in accounting, and a pending doctorate in business administration with a research focus in forensic accounting. In addition, she has passed the certified public accounting examination. When she’s not helping clients to identify and take advantage of financial opportunities in their businesses, Angel teaches accounting at local colleges and universities. Her adjunct professor experience includes Park University, Midstate College, and Bradley University. Starting in Fall 2015, she will be an instructor in the University of Illinois – Champaign as a lecturer in the accounting department. When you need someone who’s more than a bookkeeper, with extensive knowledge of advanced accounting and a commitment to helping you find the answers you need, turn to Angel and her team at Brookshire Consulting first.